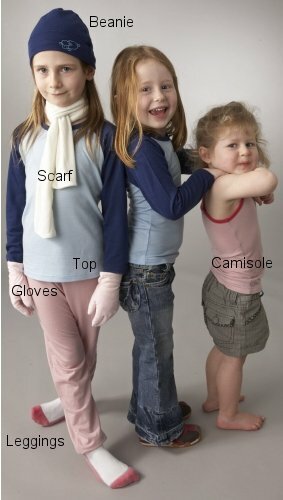 NZ natural merino wool clothes, perfect for your family. 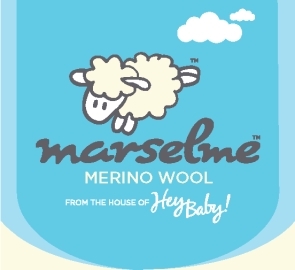 Whether you call them kids, children, toddlers, pēpe, pipi, mokapuna offspring, or baby’s our merino is made for them. Soft, warm, natural, perfect. Do not use any bleach or products containing bleach on your Merino. It will destroy the fabric. Bleach is found in many different laundry products. 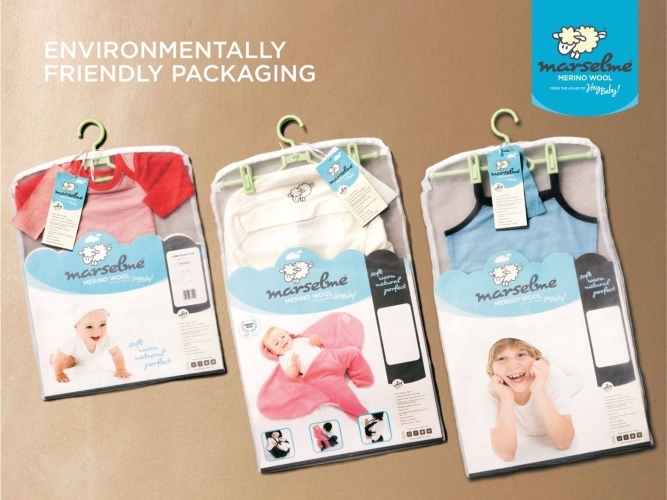 - EcoStore laundry products (except their wool and delicates powder) contain a natural bleach. "You can't beat natural fibres, and New Zealand All Season Merino must be one of the best. It's soft, snugly, lightweight and doesn't itch. My kids love it and so do I." 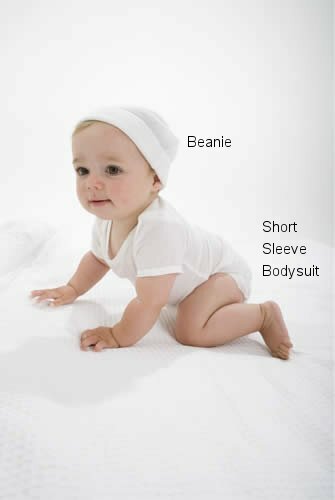 Hey Baby New Zealand All Season Merino is perfect for keeping your children comfortable and warm all year round. Our New Zealand All Season Merino products are as soft as cotton, breathable and machine washable. 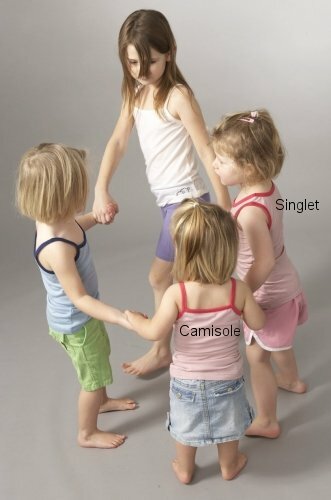 They can be worn on their own, or under clothing. 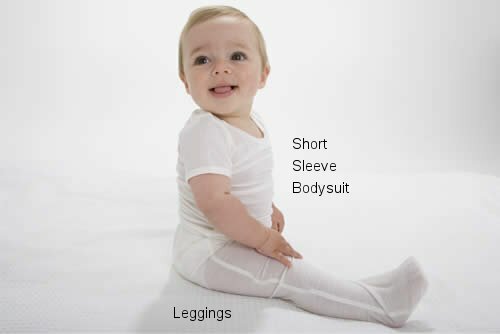 Merino has a unique ability to both absorb and repel moisture. 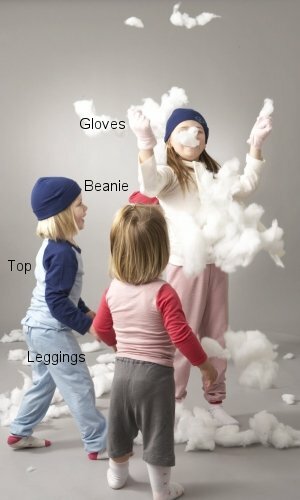 The beanies, gloves and scarf use a 100% NZ 18.5 micron Superfine Merino rib, to provide maximum stretch and a snug fit. 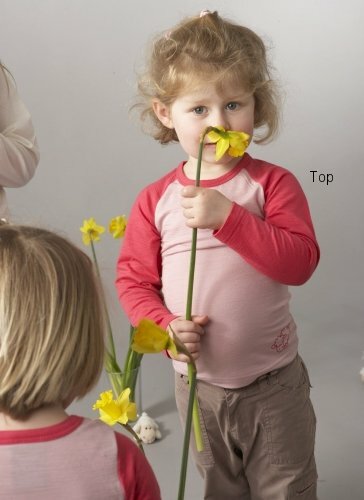 Our tops and leggings are made from 100% NZ 18.50 micron Superfine Merino for the ideal blend of warmth and comfort. Our New Zealand All Season Merino is made from Zque accredited fabric, a natural resource that is sustainable, biodegradable and 100% renewable.